2 houses on 4 lots. Perfect for a family compound or retreat. 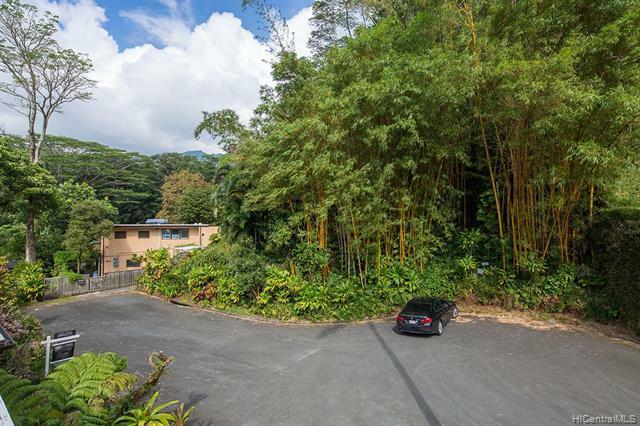 This prime location is suitable for a single large estate or to develop additional dwellings. Over 1 & 1/3 acre offers many options. Fabulous, ultra quiet location at the end of Woodlawn Terrace Pl is bordered by Preservation land offering additional privacy & uniqueness. 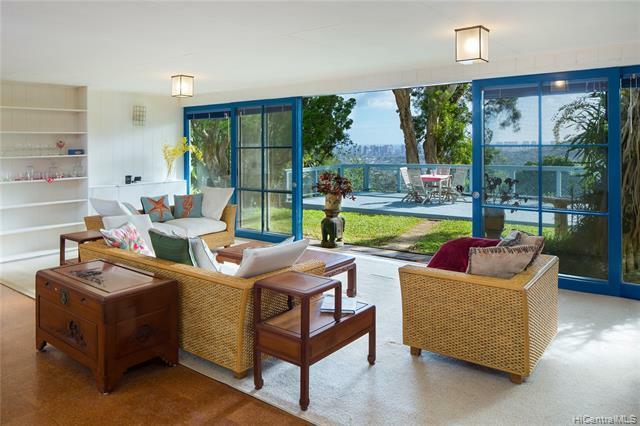 The main house, designed by Harry Seckel ATA 616, is a 5 bdrm/ 3 bath which includes an attached 1 bdrm/ 1 bath studio totaling 3,176 sq' roofed area. The second dwelling is a 2 bdrm/ 2 bth home totaling 1.850 sq' roofed area. 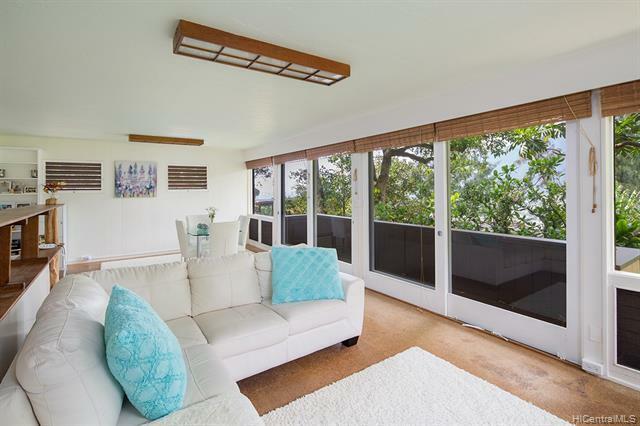 Not too far back in Manoa Valley, this location enjoys beautiful sunsets all year long. Amazing tropical landscaping w/ almost all plants, flowers & trees imaginable. 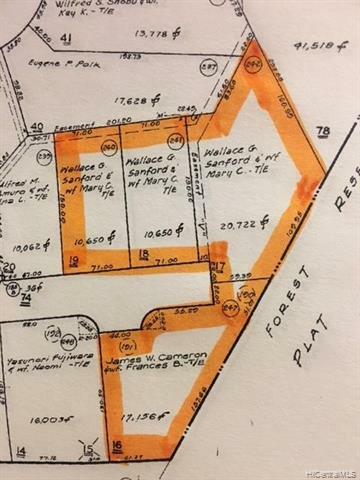 NOT A CPR-4 individual parcels of fee simple land w/ 2 houses.